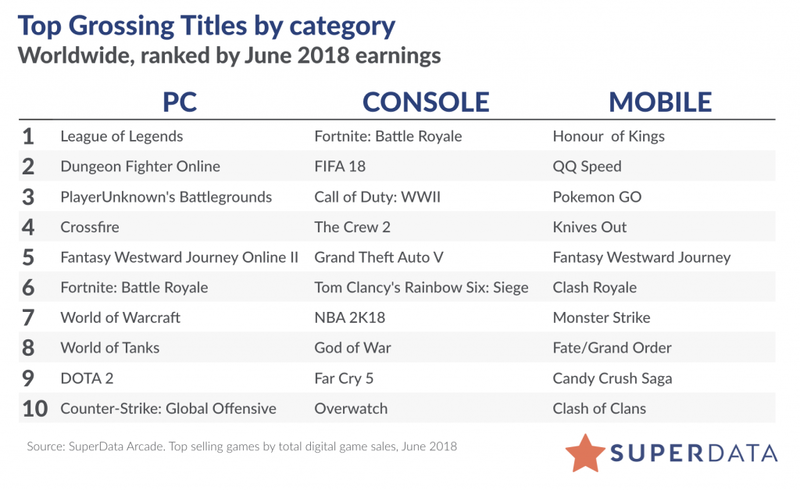 SuperData Research, one of the largest market intelligence providers, has released a report from June detailing information and estimates on the top grossing video game titles. 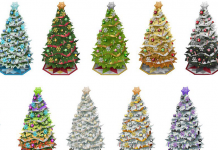 While they did not provide any statistical data or reports on The Sims 4, they estimate that The Sims 4 Seasons expansion pack sold over 800,000 copies. This number is for June. EA has not shared any detailed sales information for The Sims 4, so the estimate is as close as we can get to sales numbers. This report now makes the Seasons expansion the second most successful expansion after The Sims 4 Cats & Dogs.